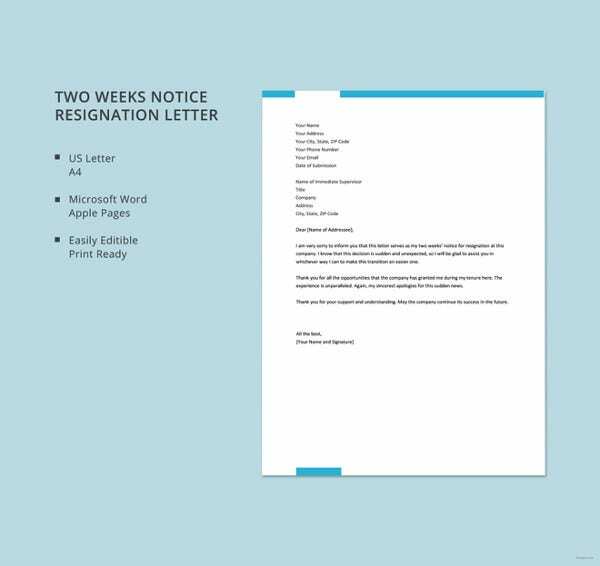 Notice of Resignations -14+ Free Samples, Examples, Format Download! 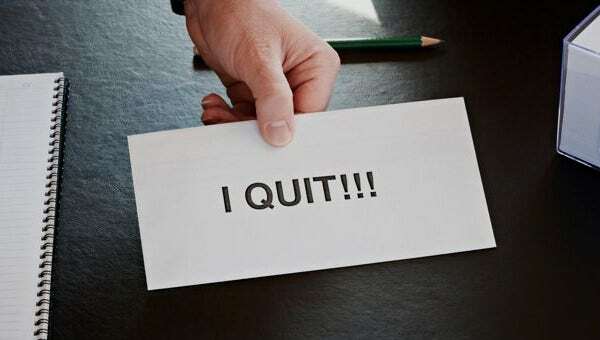 A notice of resignation is extended by an employee to the employer which states that the former is about to leave the job. 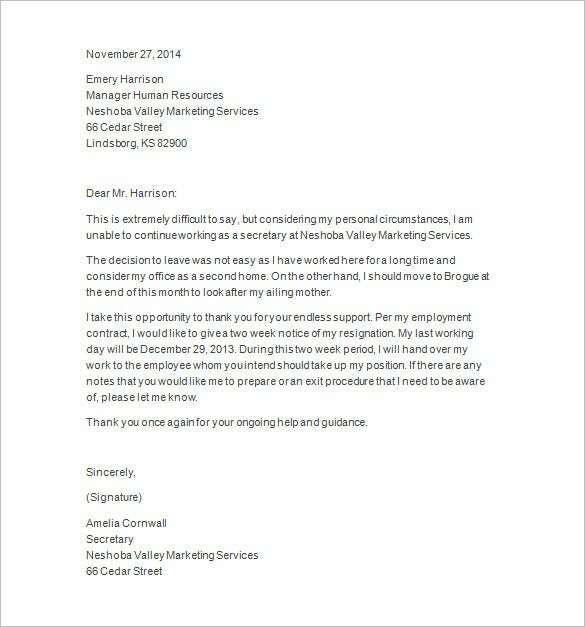 Are you too planning to hand a resignation notice to your boss for a better opportunity elsewhere? 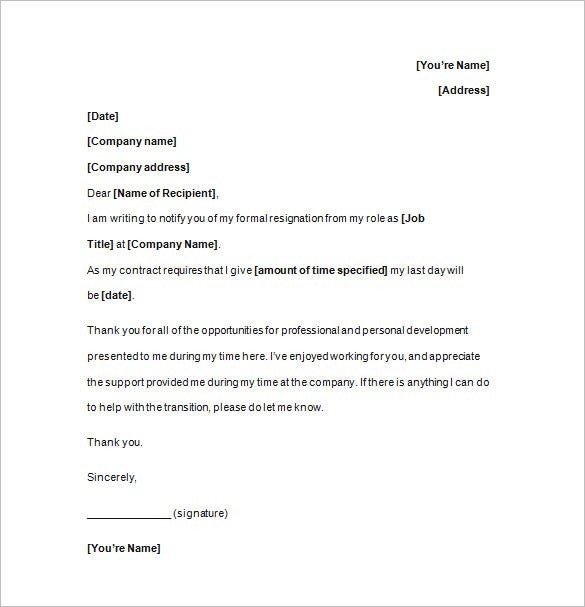 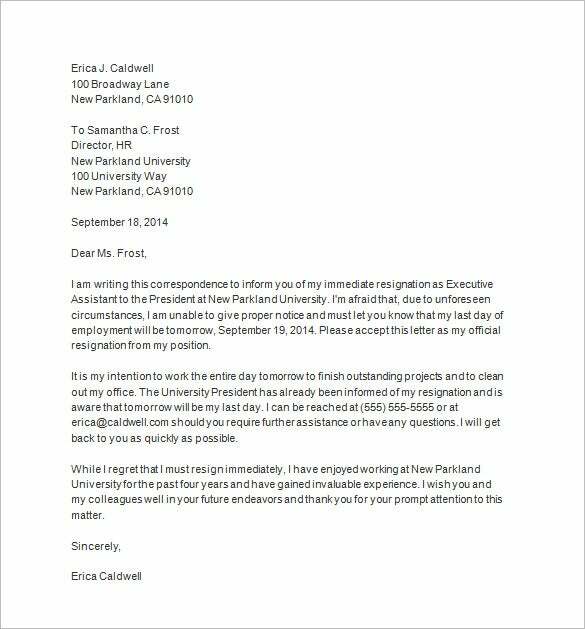 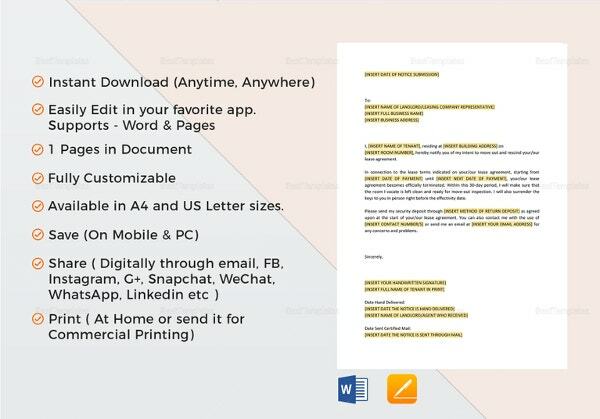 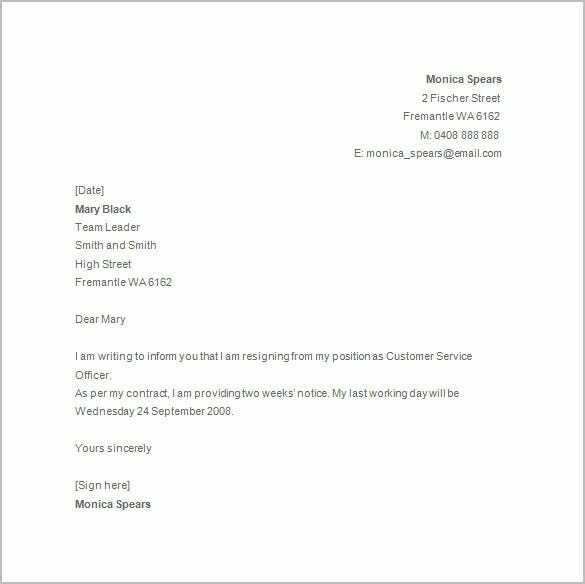 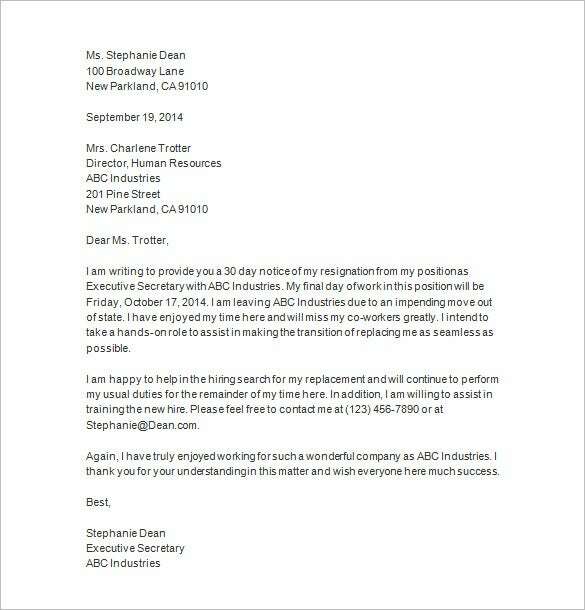 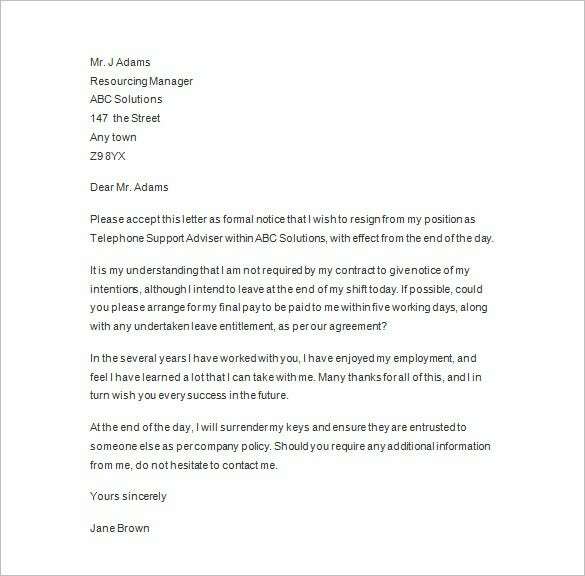 In case, you are not exactly sure about the proper format, you can take to Resignation Letter Template available over the web. 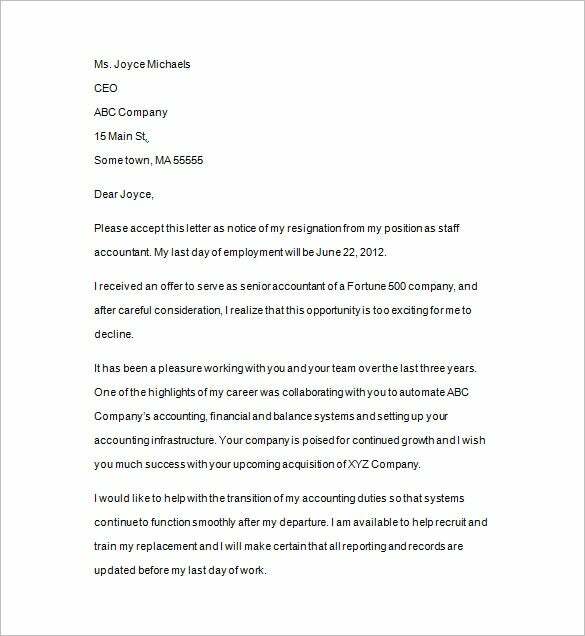 The notice letter template will help by offering a pre-structured resignation notice blueprint so that you don’t have to worry about drafting the whole format. 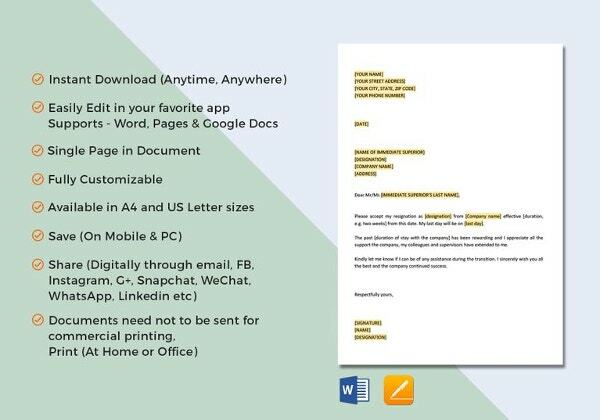 The templates can be customized with your information easily and most of the sites offer free download. 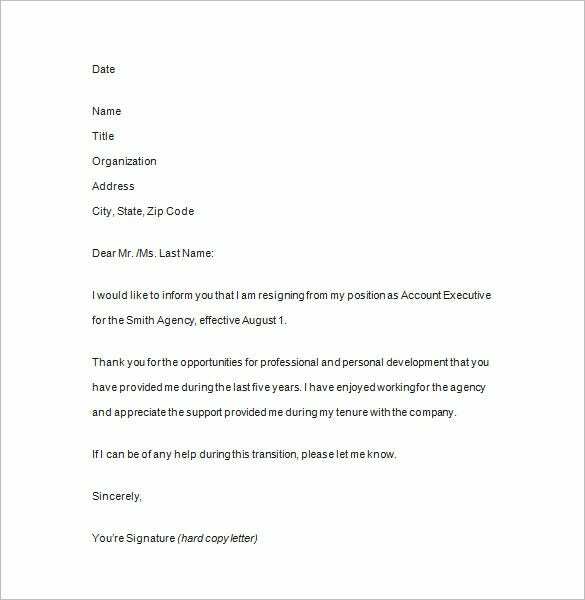 How to Write a Notice of Resignation?